Tony’s first meet of the season. He was the second to come in from his school 10th over all. 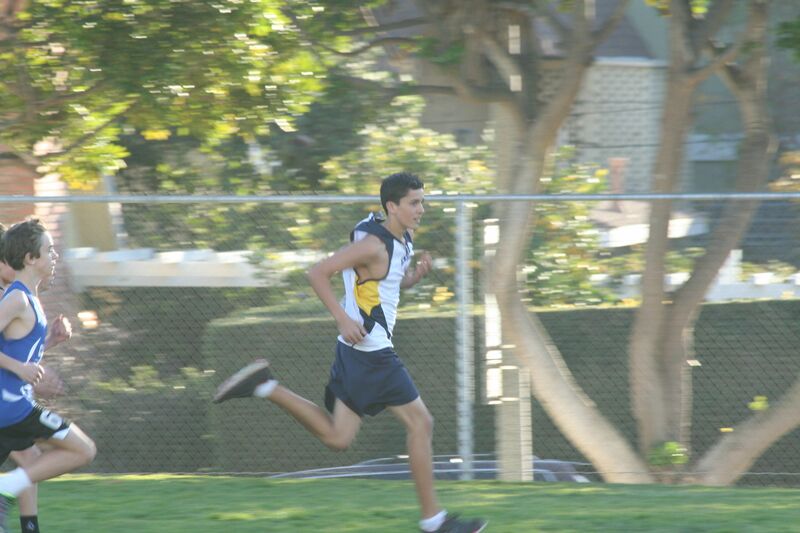 I really enjoy watching cross country. If I was picking, it would be the sport I would want Tony to do in the fall at High School…he’s thinking football.